We're very proud to support both Dubai and Gatwick airport with Cortex. With the ability to listen to Air Traffic Control, communicate with remote ground staff, plus all its other features, Cortex, our ICCS - Integrated Communication Control System. is the perfect all-in-one solution to help airports maintain and improve efficiency. 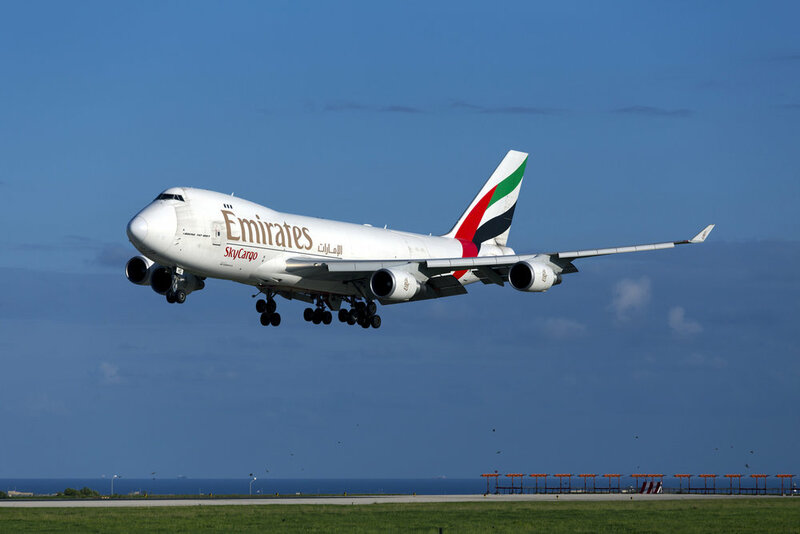 Emirates and dnata needed a way to improve their airport turnaround times. After some research, they identified that Cortex was meeting the requirements of police control rooms across the UK. Requirements very similar to their own. Read the case study to find out more. APD's Cortex system will become a key part of our communication infrastructure. Working with APD will allow us to further streamline our processes, while offering customers and our airline partners the very best service possible. - Jon Conway, Divisional Seasonal Vice President Airport Operations, dnata.